When someone passes away unexpectedly, the shock is difficult to swallow. It crushes a lot of dreams and drains the lives out of the ones attached to the departed soul. Heart attacks are one such form of dream killers which looks softer in the form but fatal in its impact. It has no empathy be it a life which has began to bloom of late. 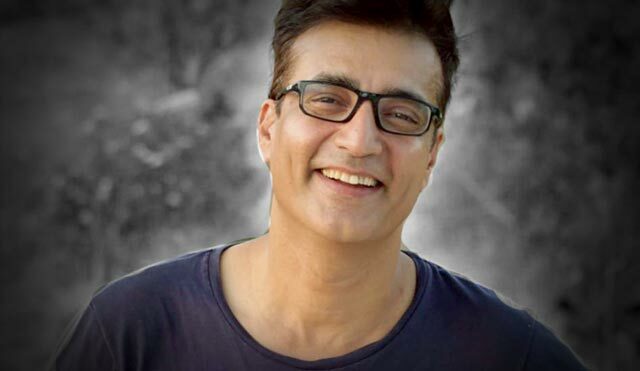 Narendra Jha was one such late bloomer whose life is taken by the silent killer. The haunting voice behind Haider had his presence in the industry since Shanti in 1994. Shanti made the careers of many but, this tall and handsome actor was recognizable by face yet unknown by name. It took him two decades to slowly consolidate his place in the world of Bollywood. Last night, he collapsed due to a massive attack while he was recuperating from surgery at his farmhouse in Palghar. The news dropped in one of our Whatsapp group, and everyone’s first reaction was – Who was he? 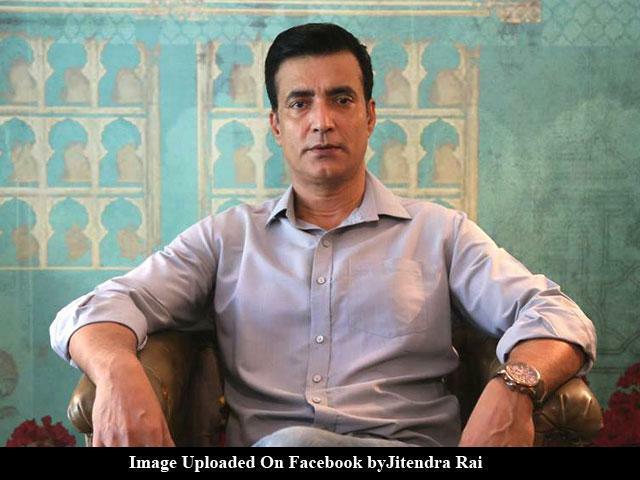 I wasn’t surprised as I too came to know him as Narendra Jha lately. We were playing a game – Name the Actor, in one of my school Whatsapp groups when someone posted his picture. It was only a matter of time when he would have been a known name for some notable performances in films like Raees, Kaabil, Hamari Adhuri Kahani and Mohenjo Daro. Slowly he was finding his foothold in the bigger banners, but fate had other ideas. He was just 55 and married to Pankaja Thakur. She headed the censor board once. 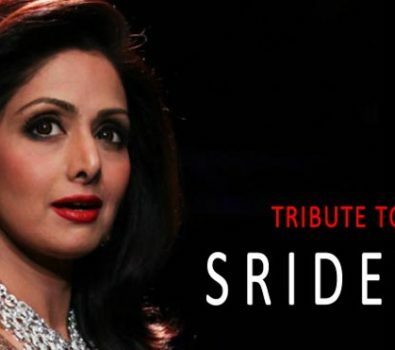 After the shocking death of Sridevi, Narendra Jha is another unfortunate story of an untimely death. Though his ‘Adhuri Kahani’ can never be fulfilled, thanks to the medium he had chosen for his career, he could showcase what he was ‘Kaabil’ of. He will remain ‘Raees’ in the hearts of his admirers with the body of work he has left behind. We will truly miss the roaring voice behind the Haider trailer. May your soul rest in peace ( Shanti ).